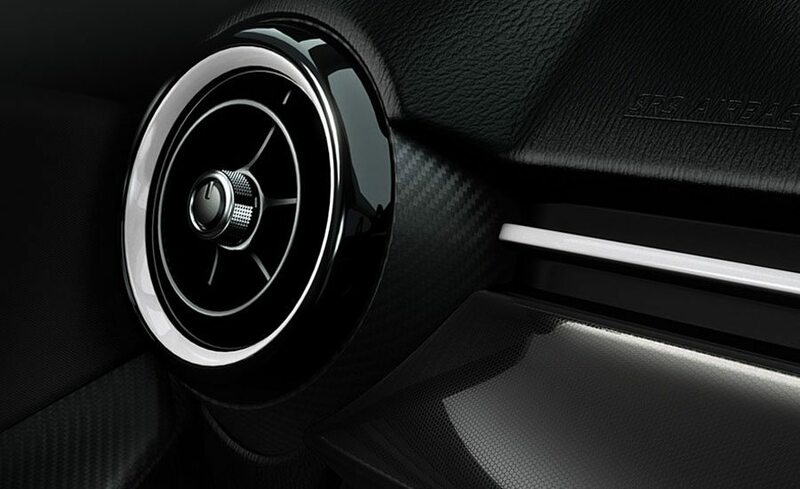 KODO – Soul of Motion’ design captures the moment energy becomes motion. It’s the powerful grace of an animal pouncing, or a human leaping into action. 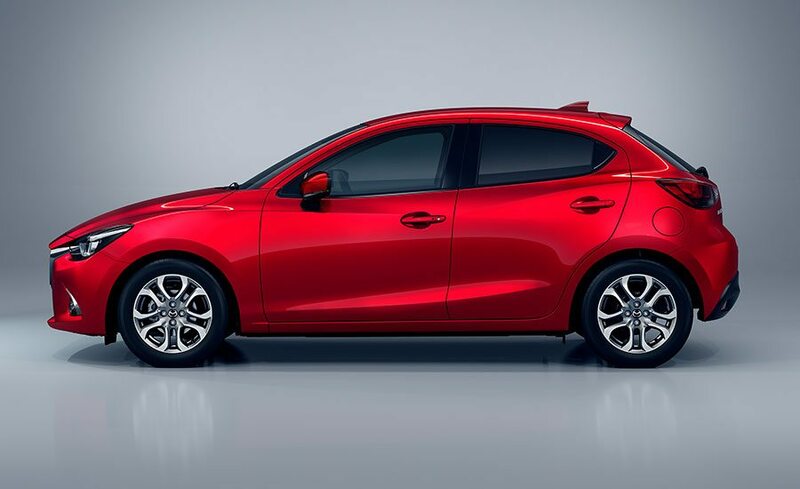 KODO Design breathes energy into the shape of the Mazda2. 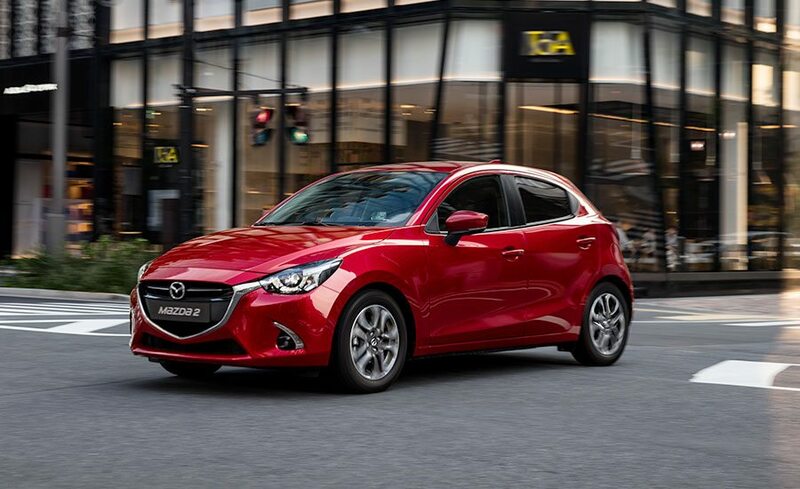 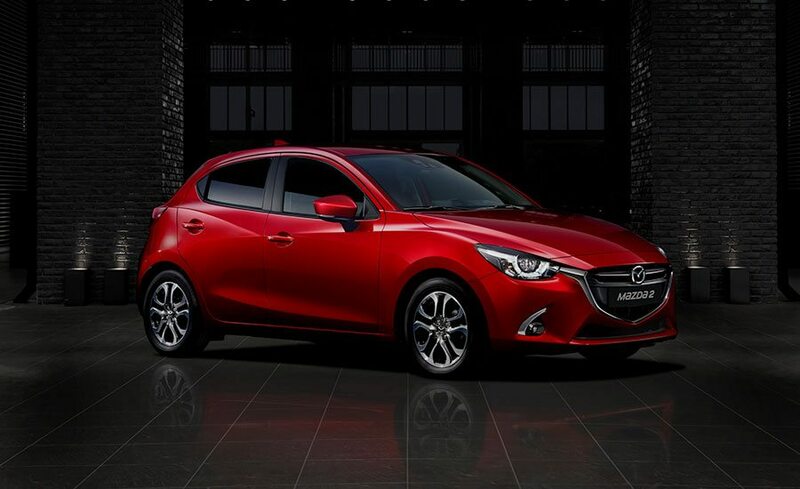 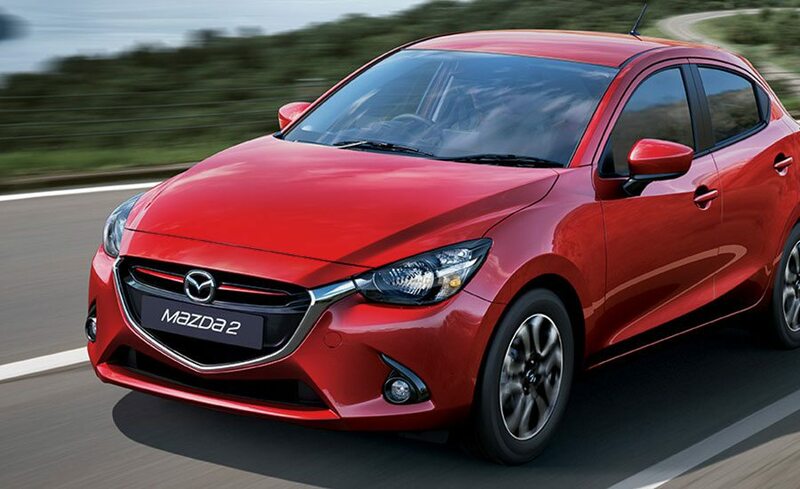 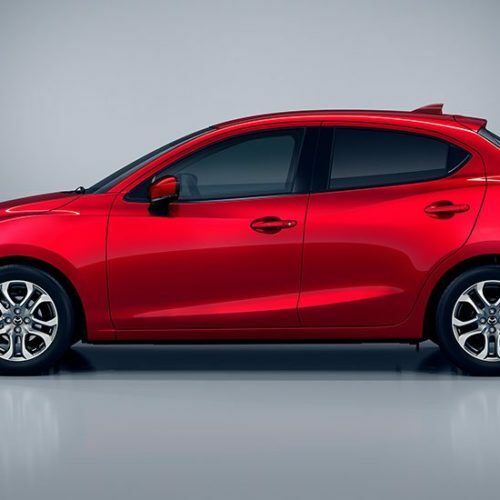 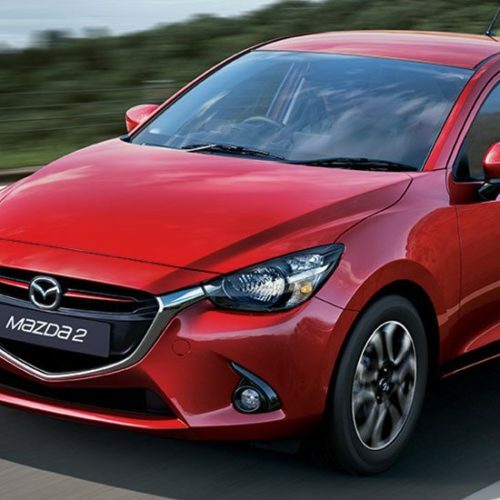 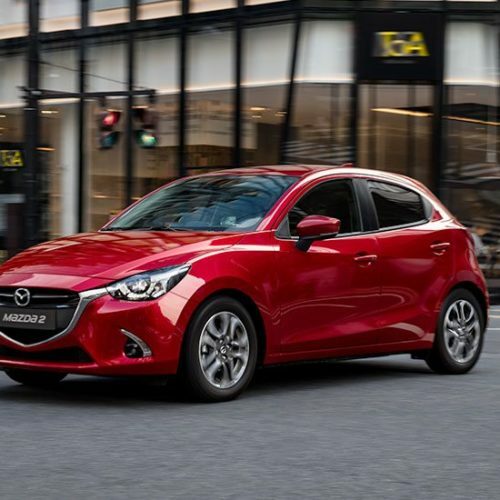 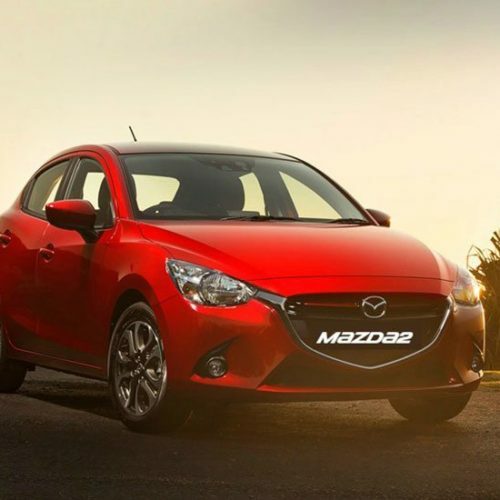 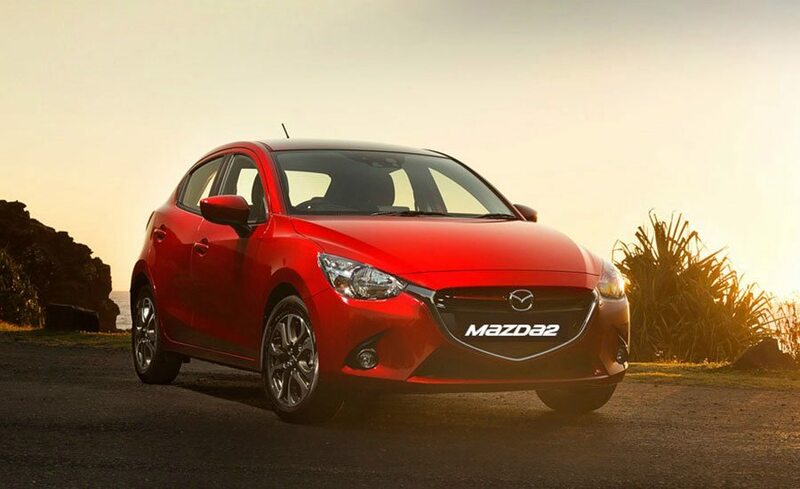 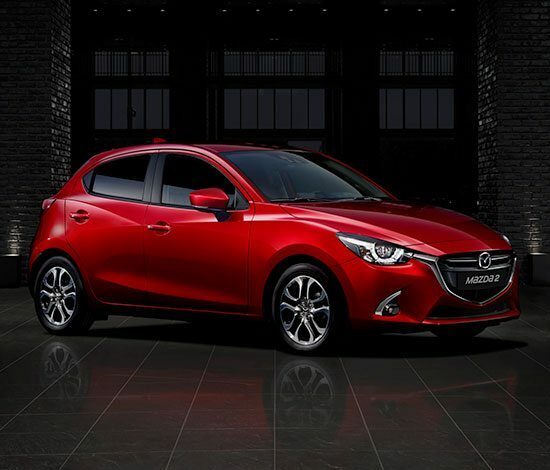 Its athleticism is expressed stylishly, giving The Mazda2 a sporty shape that cuts through the air effortlessly. 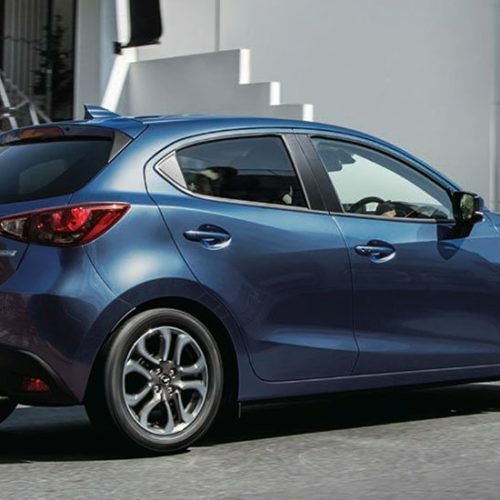 The Mazda2 is light-on-its feet around town, smooth-riding sure of itself, and sporty good fun everywhere you go. 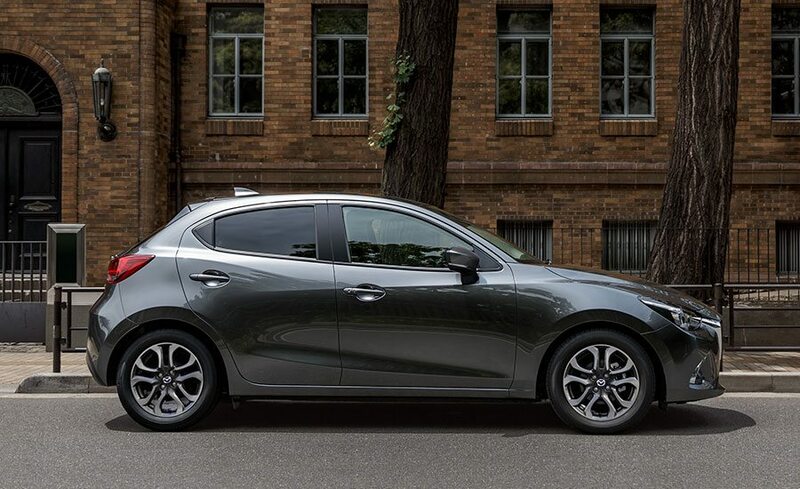 At every level, breakthrough SKYACTIV TECHNOLOGY has reduced weight and ramped up efficiency. 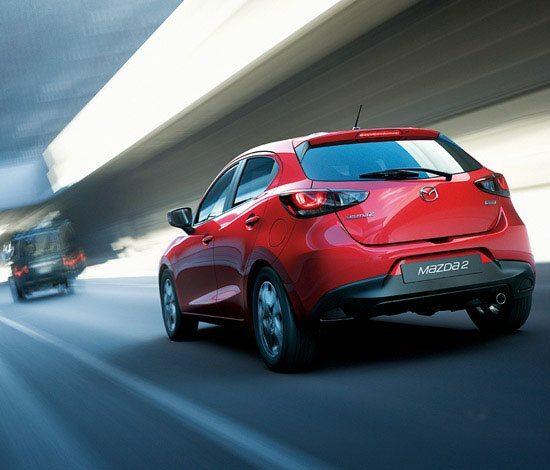 The 1.5 litre petrol engine gives you lots of go, yet use very little fuel. 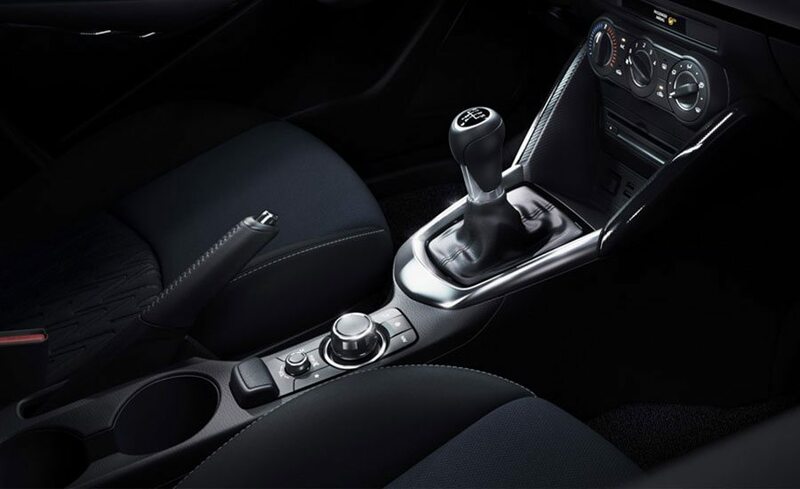 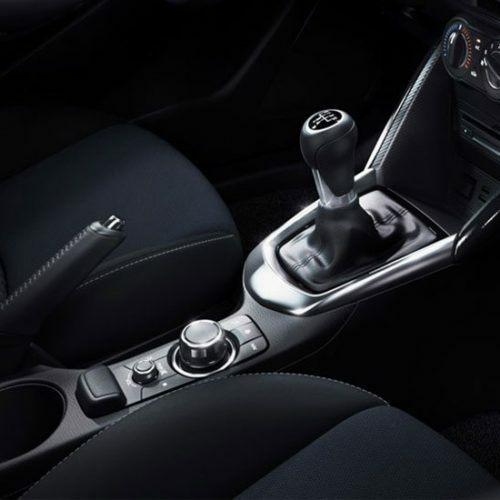 The Mazda2 is available in automatic or manual transmissions – both responsive and refined. 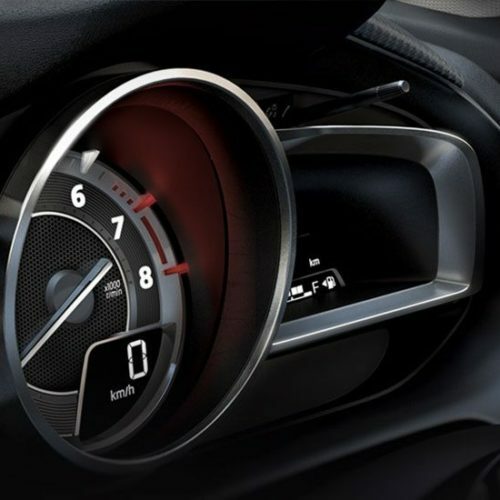 Having responsive handling and a cabin that helps you focus prepares you well to react to trouble. 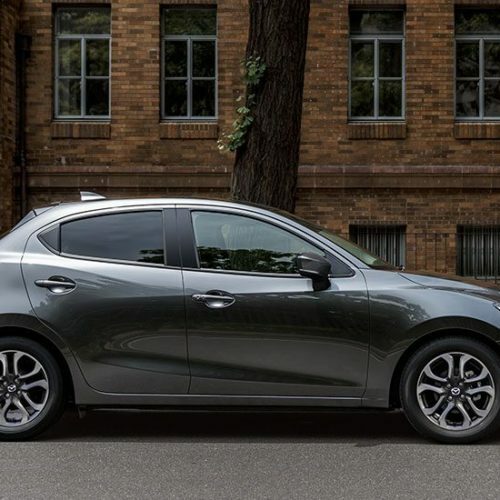 Even more confidence comes from having the latest in safety. 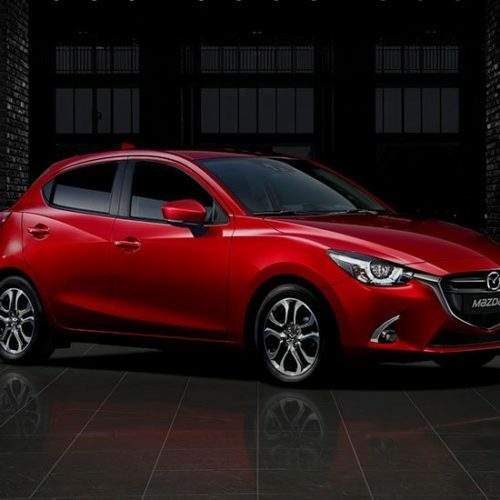 The Mazda2 gives you the world-class collision protection of an extremely rigid body. 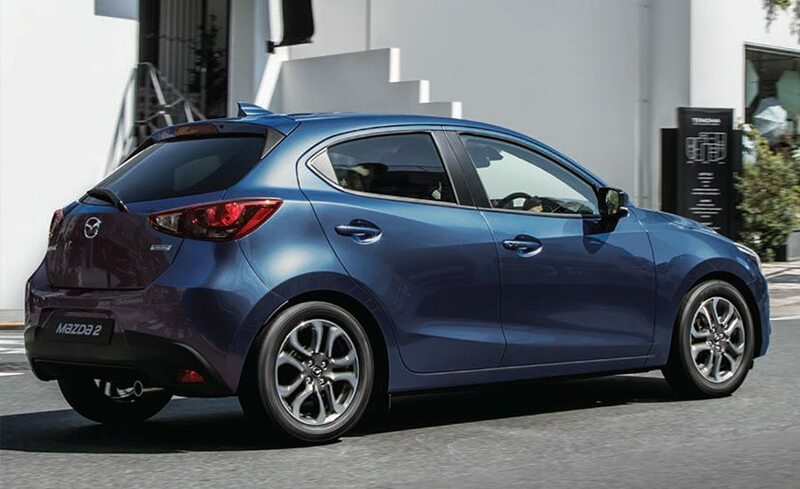 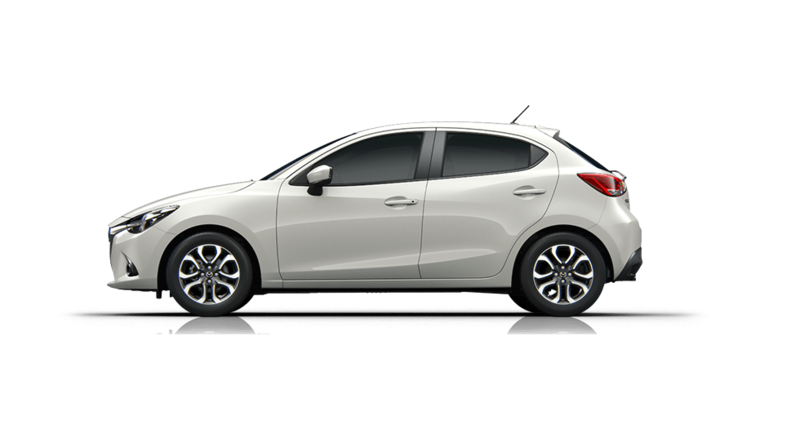 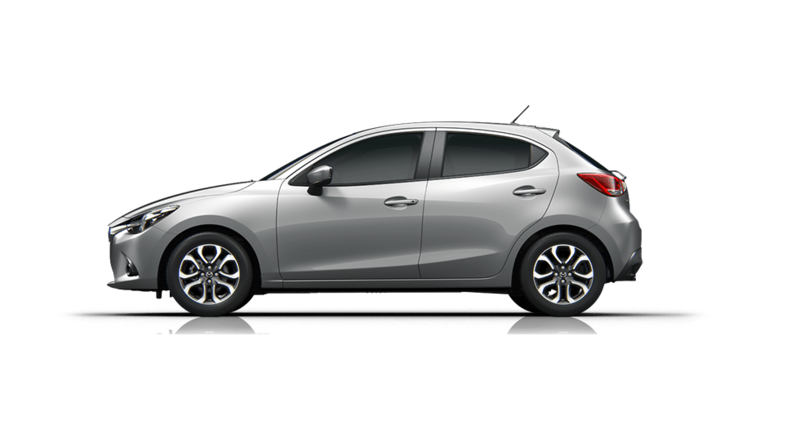 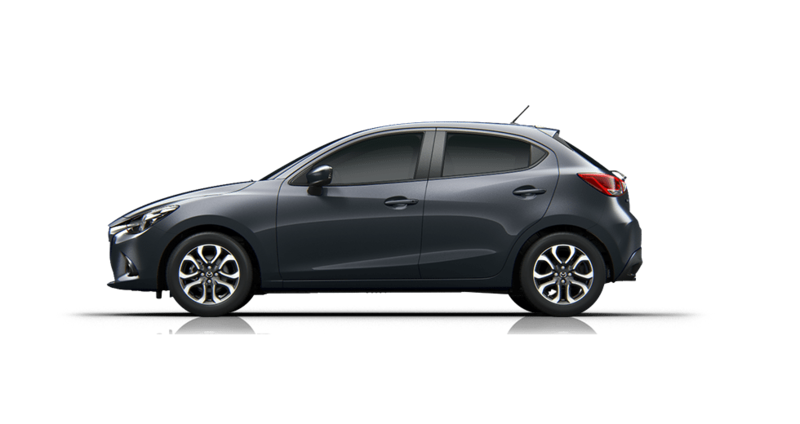 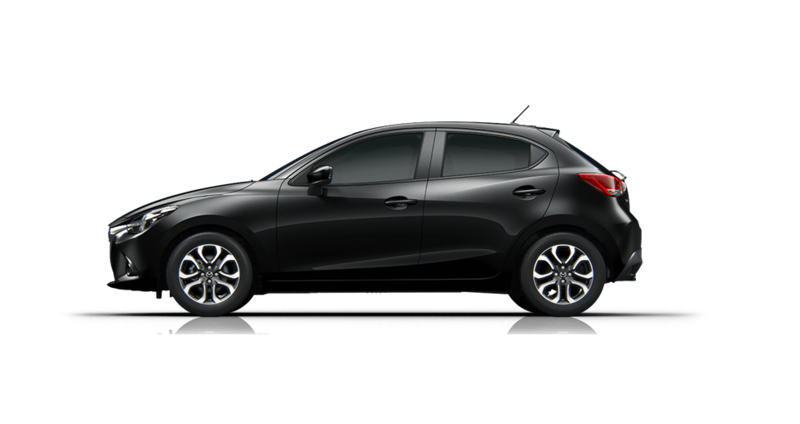 The Mazda2 brings you chic style, while SKYACTIV TECHNOLOGY unlocks quick-witted agility and outstanding fuel economy. 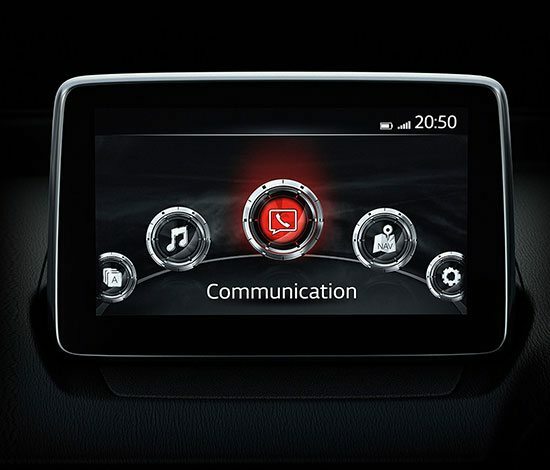 Online connectivity is a seamless part of the fun with improved safety features. 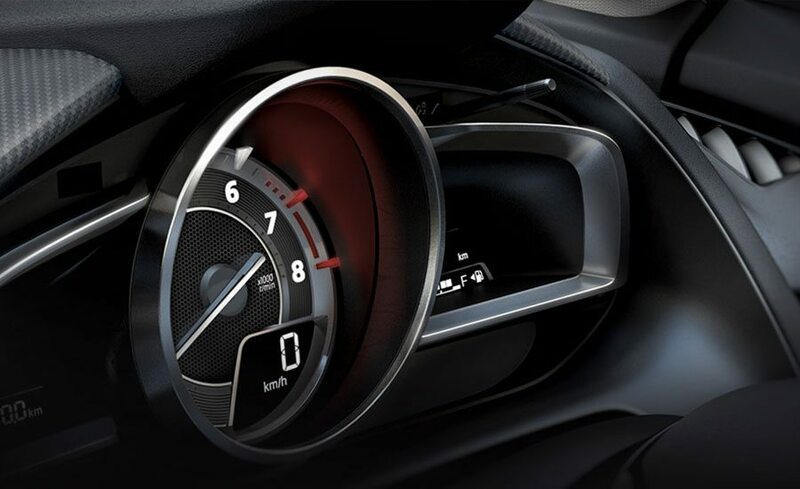 This forward-thinking performance is matched to elegantly flowing design. 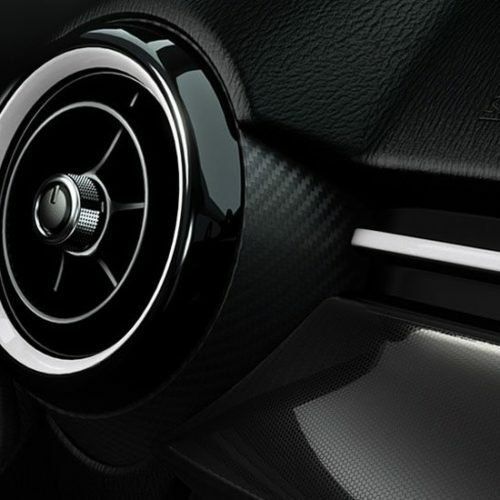 ‘KODO – Soul of Motion’ design reflects the dynamic beauty of an animal leaping into action.